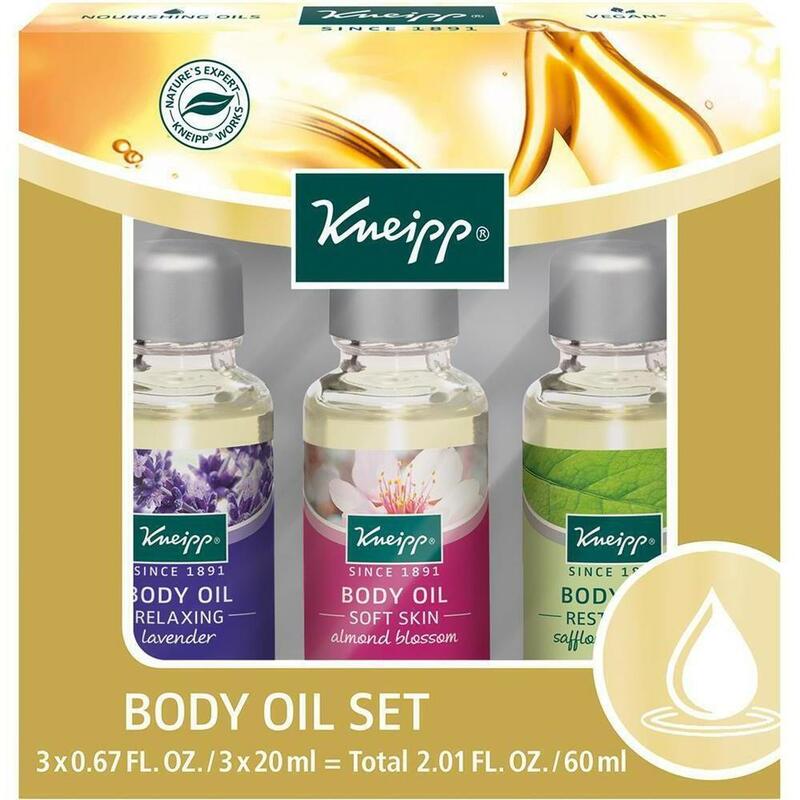 Pure Spa Direct Blog: Holiday Retail - Kneipp Gift Sets! Save yourself some last minute holiday stress by having your retail options ready to go! It's always stressful trying to find quality retail items to offer clients for the end of the year holiday seasons at the last minute. Popular items may be sold out if waiting until December to start bringing new items in. Client favorites already this year are from the Kneipp product line, who has some great gift sets! From body wash and bath salts to hand cream and oil! Aside from the lovely scents and feel of their products, the Kneipp line is dermatologist tested & recommended. They also contain plant-based functional ingredients, contain no preservatives, no paraffin, silicone or mineral oils. They also do not test on animals making them a solid choice for many!